Abstract: With the rise of the AI economy, companies large and small are exploring ways to unlock the potential of AI to drive better customer experiences, operational efficiencies, and revenue growth. Learn more about moving from AI hype to AI reality by not only embracing disruption but optimizing your data supply chain and your organizational design to democratize data, enable self-service tooling, and empower people to develop data-driven solutions to complex challenges. Kim Keating is Vice President of Data Science at AT&T. She's responsible for data-powering AT&T through advanced analytics, machine learning, and artificial intelligence. Her team turns vast amounts of data into answers to critical business questions for our Consumer, Business and Corporate operating units. At AT&T, Kim has held a variety of roles. 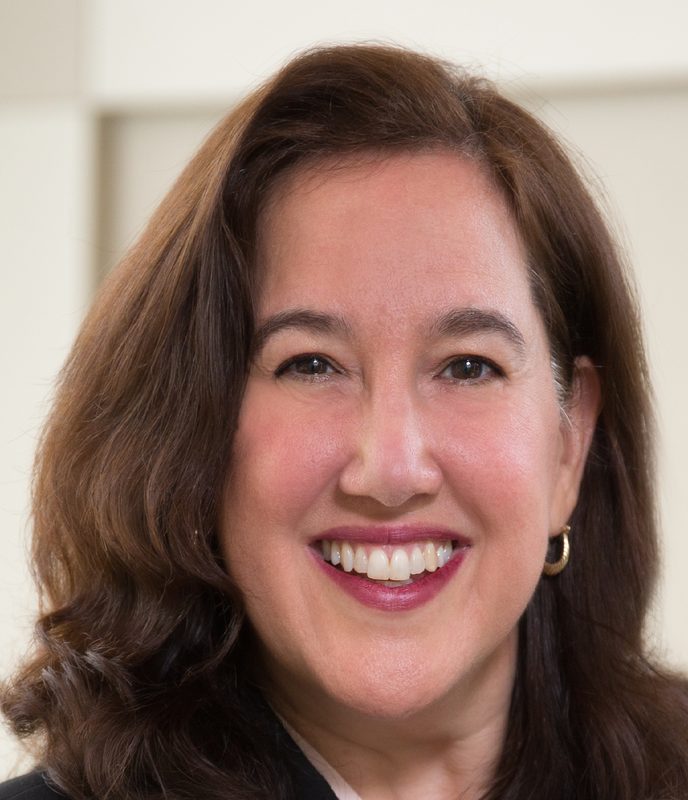 She served as the Assistant Vice President for Broadband Strategy & Fiber Planning, where she was responsible for increasing market share of AT&T's ultra-fast broadband products. In that role, Kim managed $2B+ investment in fiber build-out to achieve 12.5M customer locations by July 2019. Kim holds a Master of Business Administration from The University of Texas at Austin - The Red McCombs School of Business and a Bachelor of Science in Electrical Engineering from The University of Maryland at College Park. 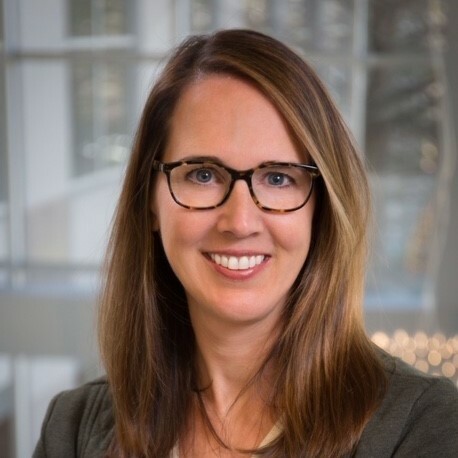 Kate Hopkins, vice president - data platform for the AT&T Chief Data Office leads the team responsible for our data supply chain, including architecture, data ingestion, modeling, governance and engineering for the data platform, lakes and warehouses. Prior to her current role, Ms. Hopkins was the vice president of corporate solutions development. In this role, Ms. Hopkins led a team of over 500 employees and 2000 contractors to deliver HR, Payroll, Finance, Supply Chain, Mobile and Data solutions for AT&T. Ms. Hopkins holds a Bachelor of Science in Computer Science and Psychology from Duke University.